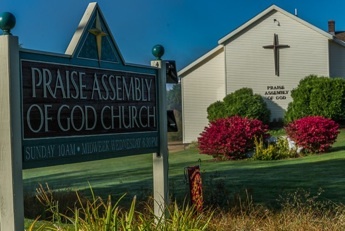 Sunday mornings at 10:00am join us for worship, prayer, and a message from God’s Word. Joy Club is the name of our Sunday program for children ages 6-12. We meet on the 2nd, 3rd and 4th Sundays after worship downstairs. On the 5th Sundays we have a party. Come learn about Jesus with us! Every Wednesday Night at 6:30. 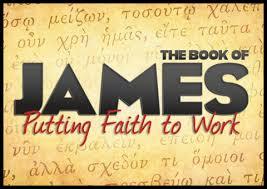 We are taking an in depth look at the book of James. We practice weekly and competitions happen the first Saturday of the month from October through March. All school aged kids welcome from 1st-12th grade. 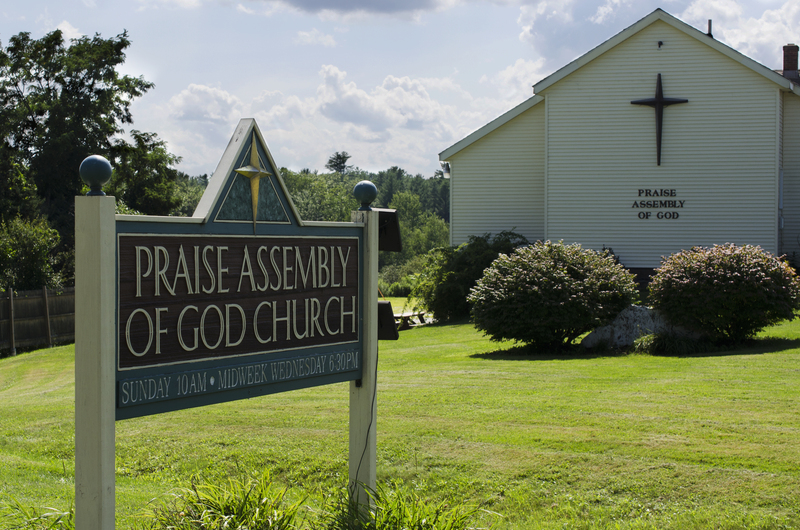 Join us for Food, Games, a Message, and Bible Quiz Activities. If your child would like a ride to or from youth activities please fill out a permission slip found here. First Saturday of the month at 10:00am. Contact Peggy for more information. Every other Friday at 10:00am. Second Saturday of the month at 8:00am. Contact Larry for more information. 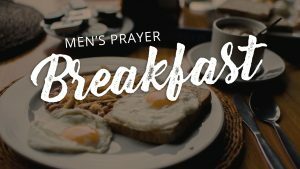 If you have anything you would like our ladies to hold up in prayer feel free to email ww@praiseag.org. 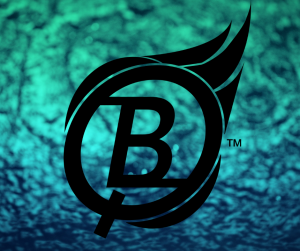 Keep an eye on our events page for more information on the Adventure Club’s quarterly outings. 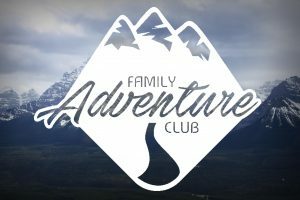 Permission slips required for Family Adventure Club outings can be found here.